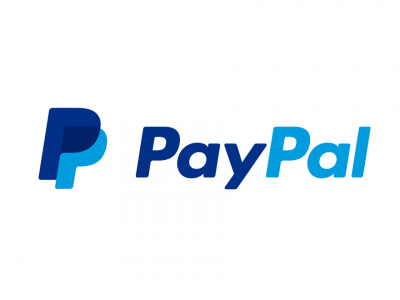 Pay by invoice or online using PayPal. 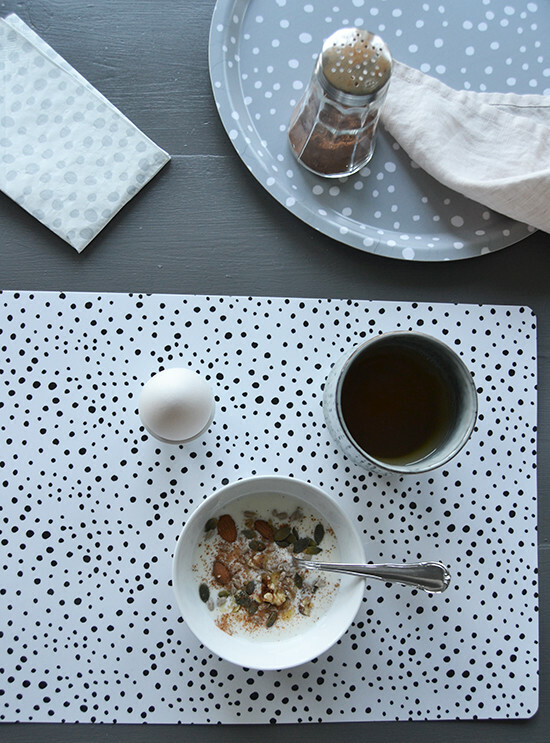 Place mat, Elina Dahl Design. 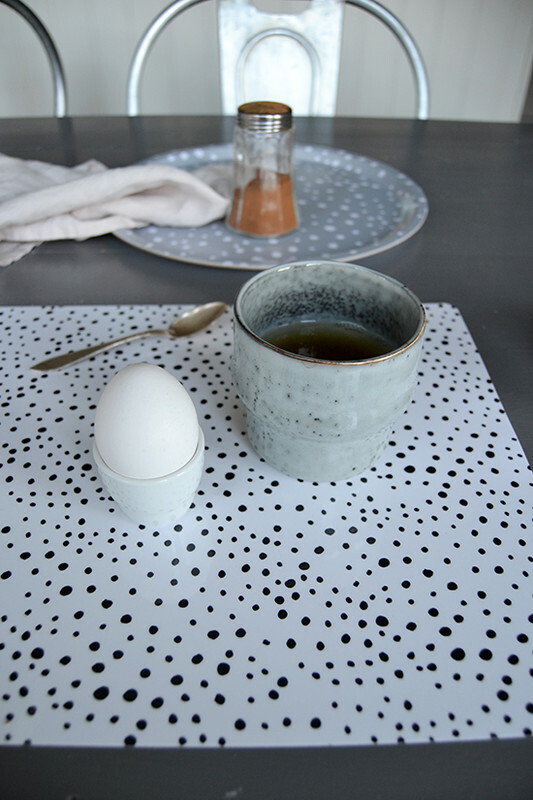 Place mats, dots. Pack of four. 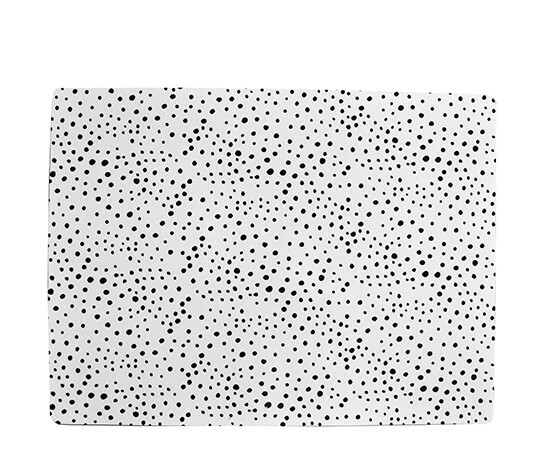 Pack of four with place mats with dots. 40x30 cm. 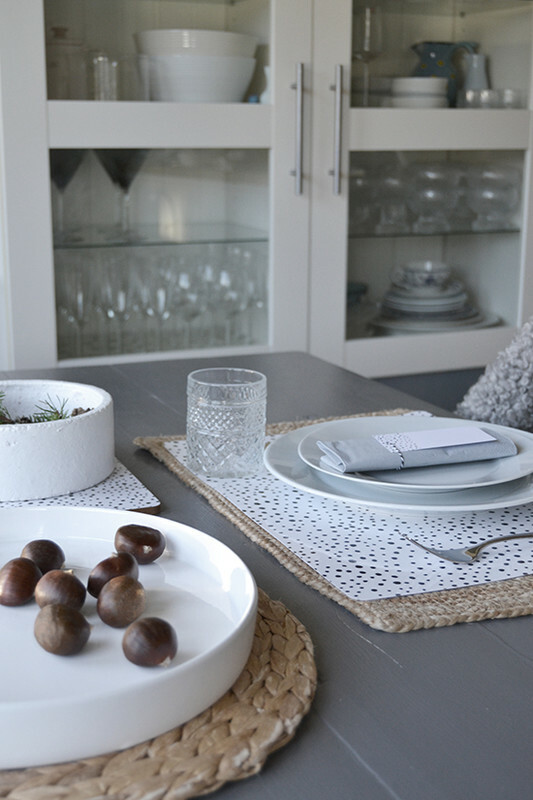 Lovely detail for your kitchen and easy to wipe. 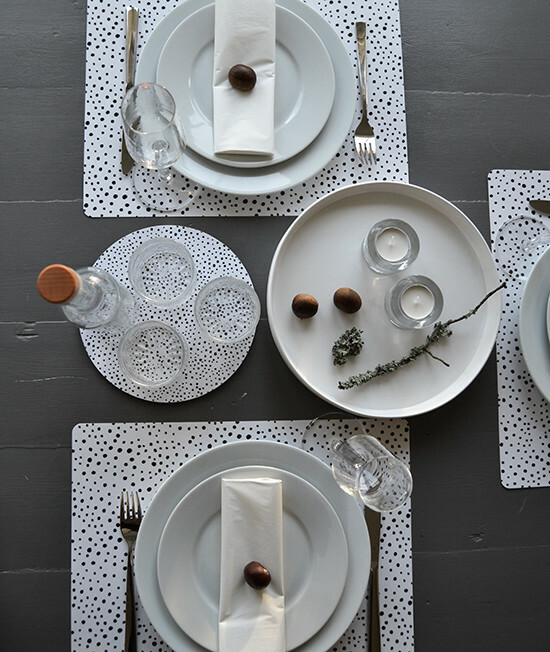 Designed by Elina Dahl, made in sweden.